Ferguson is in turmoil, but one community safe haven is getting a lot of attention. Schools were closed Tuesday, but the town's public library stayed open to give children a place to go. Many applauded that decision on Twitter, and pushed donations to support the library's efforts. Library Director Scott Bonner said he is seeing an incredible increase in the number of donations thanks to the "explosion of activity on Twitter." He said the library has gotten donations "in the five digits" from more than 2,000 people through PayPal since the grand jury announcement. "It doesn't seem real to me yet," said Bonner. He said he'd like to use the extra funds to hire a full-time children's librarian, since he's currently the only full-time employee. 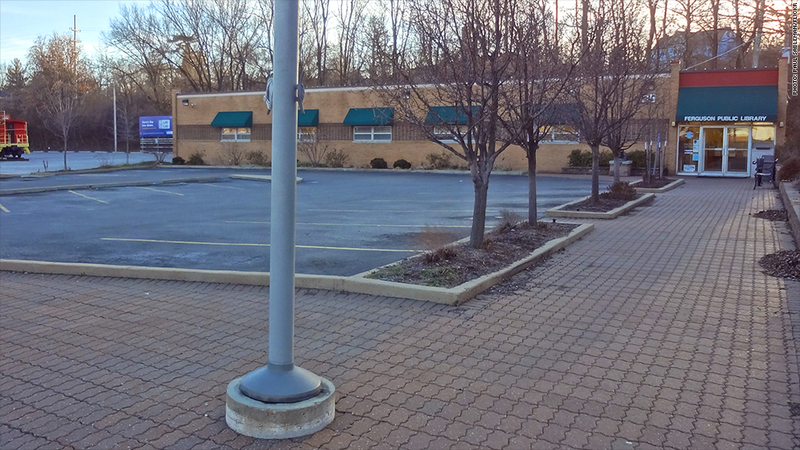 Ferguson's public library sustained minimal damage in Monday's riots and will stay open while schools are closed. Bonner said the library was filled with an interesting mix of a few dozen kids, volunteers, regular patrons, and those just looking for somewhere to go on Tuesday. "Today is a little more emotional than usual," said Bonner. "We have patrons who literally just came in and held my hand and cried for a while." 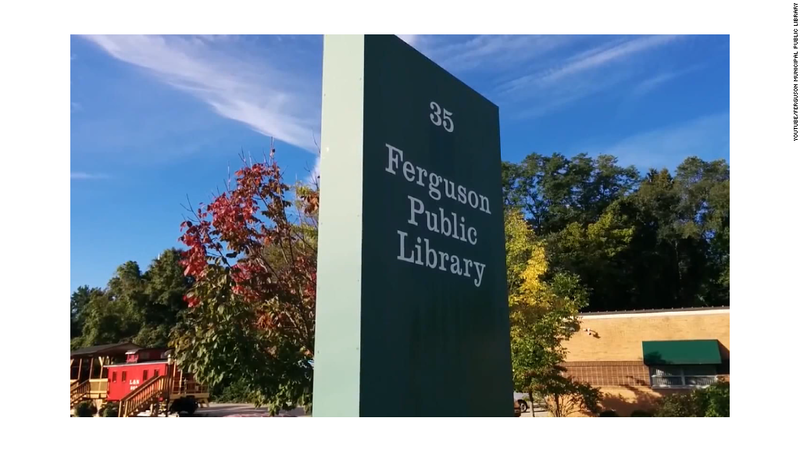 The library only had minor damage Tuesday morning following a night of riots after the grand jury decided not to indict Officer Darren Wilson. Bonner said he stayed at work late and scared off a few groups trying to kick in the front door. If schools stay closed into next week, the library plans to stay open to give families a place to go.